Our warming range of Christmas Banquet Rolls make for a delightful way to cover your Christmas table with a festively friendly theme. We have a super mix of colours to choose from to match your decorating style this year, including traditional reds, greens and golds amongst our entire vibrant palette. We also stock a wonderful range of themed Christmas party table covers to help protect your table, all with unique and stylish seasonal designs. Not only are our Christmas banqueting rolls great value for money, but they are super versatile and can be used for your Christmas crafting endeavours too, making them an all-purpose addition to your Christmas decorating arsenal. Free delivery applies to orders over £50 to mainland UK, and we also have some super next day and weekend delivery services at hand for when you need your Christmas party goodies extra fast. 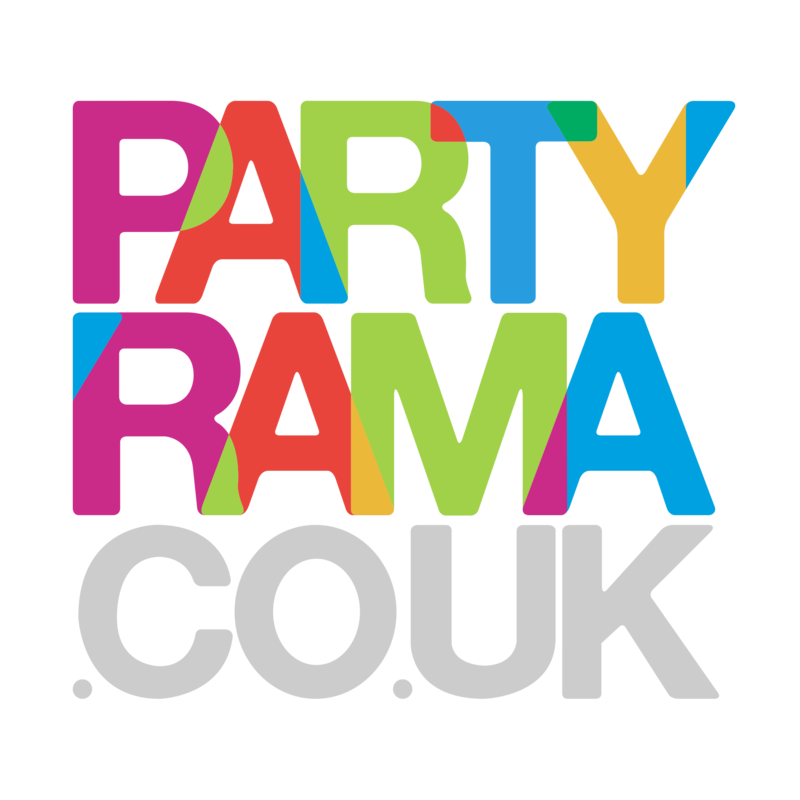 With an excellent selection of colours and themes available and the lowest prices on the web, shop Christmas banquet rolls at Partyrama today!